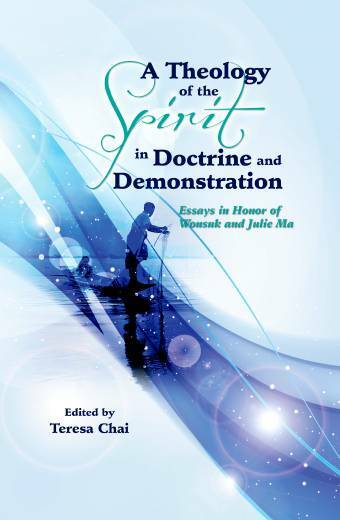 This book is a serious attempt by Asian scholars to reflect on various aspects of the Asian Pentecostal movement. It joins a small but growing list of works on this critical subject. 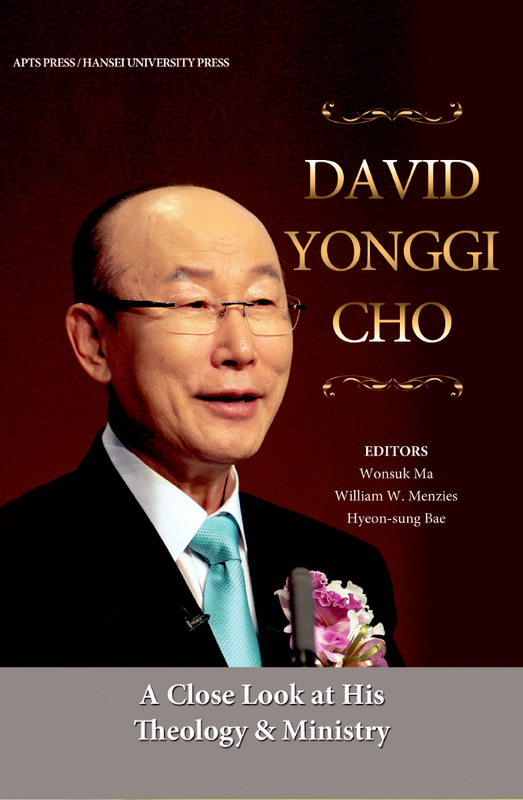 Second, it presents an Asian perspective on one of the most important figures in Asian Pentecostalism in this generation, Dr. David Yonggi Cho, who clearly stands out as one of the most preeminient Pentecostals anywhere in the world. Wonsuk grew up in Korea and became a Pentecostal minister. 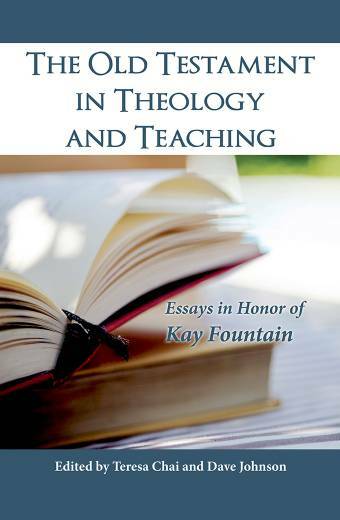 While serving as a missionary in the Philippines, he finished his PhD study (OT) at Fuller. Now he is Executive Director of Oxford Centre for Mission Studies, Oxford. 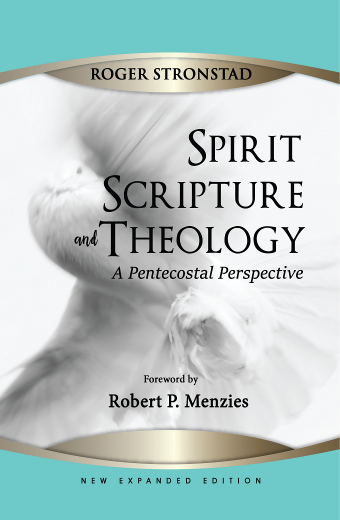 He loves to combine Pentecostalism, mission and Old Testament in his reflection. 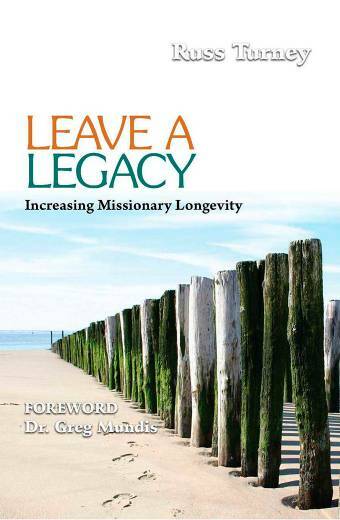 He is currently finishing one book with his wife, Julie C. Ma, on Pentecostal mission. 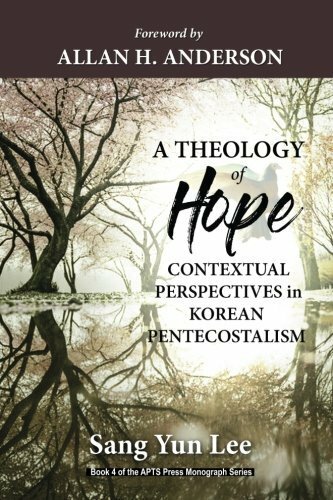 Hyeonsung Bae (Ph.D.) is Dean of Graduate Schools, and Director of Youngsan Theological Institute, Hansei University, Gunpo, Korea. 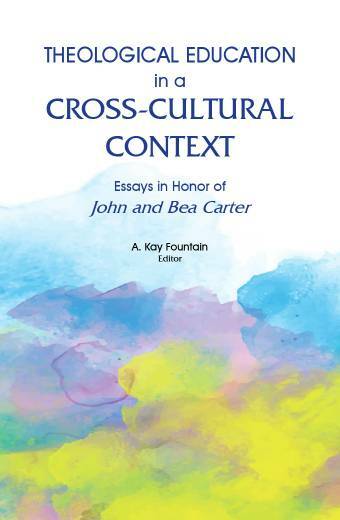 He coedits Asian Journal of Pentecostal Studies.